BACK ON THE MARKET!! This stunning and spacious home features 4 bedrooms all upstairs, 2 huge living spaces and a great, open floor plan. The kitchen with walk in pantry, dinette and great room all overlook the spacious fenced in backyard and deck on a conservation! Very private lot with a play structure the owner will include. You can walk or bike to the community pool, just a short distance from your front door. A tot park is conveniently located directly across the street. Many upgrades include fully enclosed vinyl fence with extra door for commercial mowers, Window tinting, 14x16 Sundeck, Alarm System, New Lennox AC System installed in 2017! 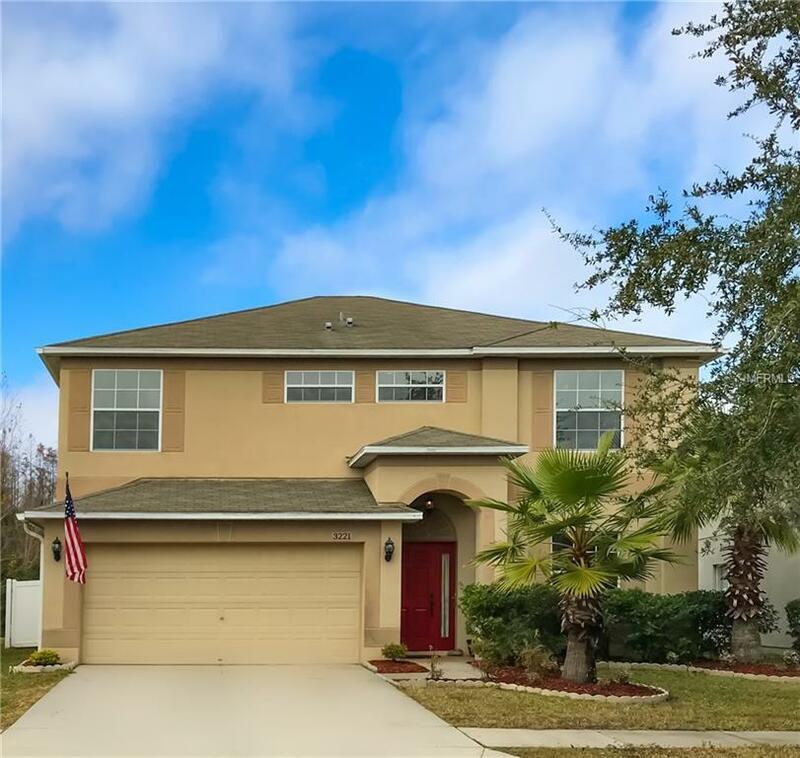 This home is in Concord Station, a wonderful Land O Lakes community with A rated high school and community pool, state of the art fitness facility, game room, movie room, tennis courts, basketball courts and parks! All appliances are included and all furniture can be included also. Listing provided courtesy of Southern Realty Services Llc.